President Donald Trump has dispatched his son-in-law and senior adviser, Jared Kushner, to lead a White House team headed for the Middle East in search of Arab-Israeli reconciliation. The visit comes at a moment of relative calm between the two foes. Kushner’s crew is expected to leave for the Middle East in pursuit of a peaceful reconciliation between the Arabs and the Israelis, the Trump administration said in a statement cited by AP. 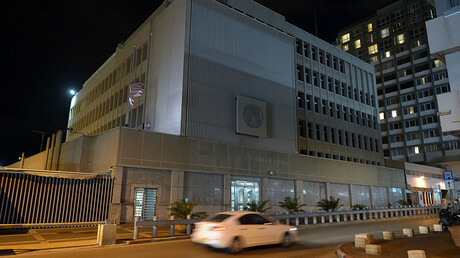 The team, which also includes the president’s envoy for international negotiations Jason Greenblatt and Deputy National Security Adviser Dina Powell, will have to try to exploit the moment of calm in Jerusalem after a flare-up in tensions that has opened a window for negotiations. 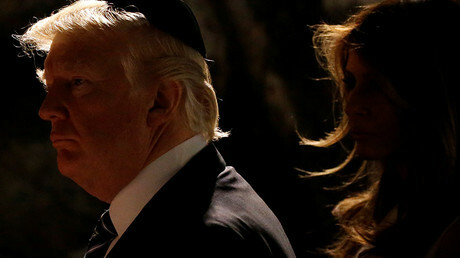 Trump “believes that the restoration of calm and the stabilized situation in Jerusalem after the recent crisis on the Temple Mount-Haram al Sharif has created an opportunity to continue discussions and the pursuit of peace that began early in his administration,” the White House said. No date has been announced yet for the delegation’s departure. The talks will primarily center on lifting hurdles to peaceful reconciliation, but will also extend to combating extremism, an administration official told the New York Times. 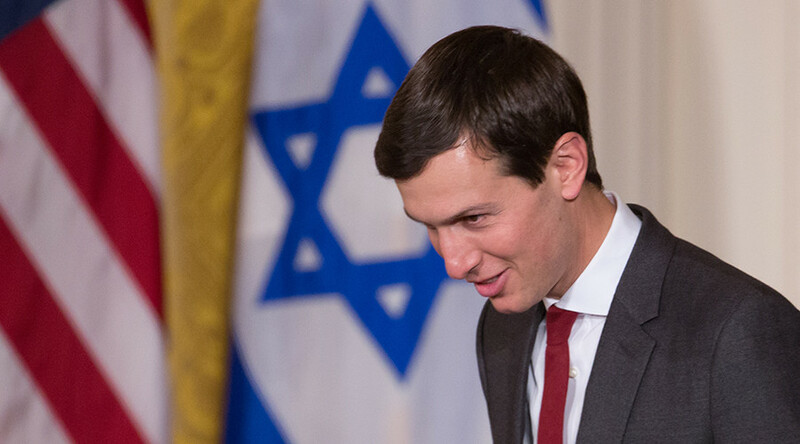 Kushner, who now plays an increasingly important role in the West Wing, is likely to offer both the Arabs and the Israelis a deal commonly known as an ‘outside-in’ approach, the paper reported. The basic rationale for the strategy stipulates that the Israelis would have to make concessions to the Palestinians to move the peace process forward; in response, the Arab nations are expected to visibly improve relations with the Jewish state following a string of Arab-Israeli wars. Earlier, the New York Times reported Washington will heavily rely on its major partners in the region in order to foster the peace talks. Trump has already discussed some basics of the ‘outside-in’ deal with dignitaries of all countries involved, including President Abdel Fattah el-Sisi of Egypt, King Salman of Saudi Arabia, Sheikh Mohammed bin Zayed al-Nahyan, the crown prince of Abu Dhabi in the UAE, and President Recep Tayyip Erdogan of Turkey. King Abdullah II of Jordan appeared to have played a pivotal role in laying the groundwork for the talks, according to NYT. The monarch, a graduate of British military academy Sandhurst, reportedly persuaded Trump to pressure Israel on West Bank settlements and withdraw a controversial decision to relocate the US embassy from Tel Aviv to contested Jerusalem. Previous media reports indicated that Kushner, an articulate supporter of Israel, may employ simplistic tactics for his Middle East efforts. In January, the Wired leaked excerpts from his off-the-record meeting with congressional interns, in which he admitted “not a whole lot has been accomplished over the last 40 or 50 years” in the region plagued by war and sectarian divides. A spokesman for Palestinian President Mahmoud Abbas, Nabil Abu Rdeneh, welcomed the team’s arrival, according to AP. There was no immediate comment from the Israeli government.